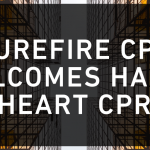 CPR is a vital act that can save lives when individuals are in need of help. 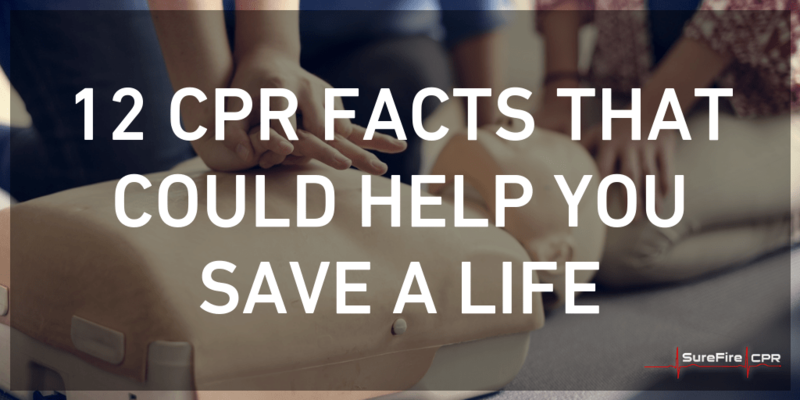 According to the American Heart Association, only 30% of Americans know how to perform CPR, however it’s never too late to learn! 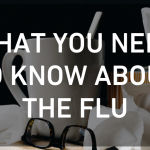 Here are some interesting statistics to get you motivated, and who knows, you could save a life! 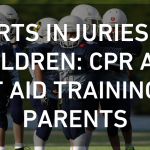 Both compressions and breaths are very important in drowning, choking, drug overdoses, and pediatric CPR. 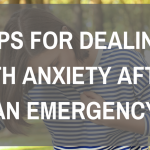 383,000 people suffer from cardiac arrest each year. 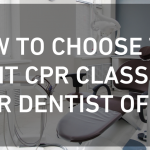 If someone is in cardiac arrest, CPR can only make the situation better. 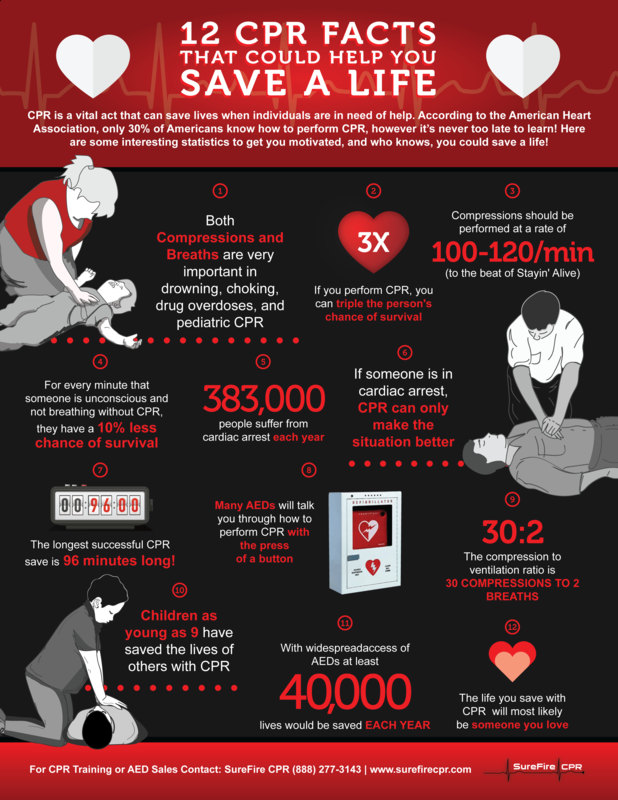 The longest successful CPR save is 96 minutes long! The compression to ventilation ratio is 30 compressions to 2 breaths.18. 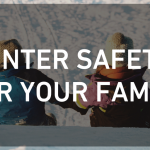 Becoming certified to save a life can be done in less time than a long movie. 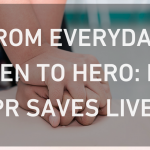 Children as young as 9 have saved the lives of others with CPR. 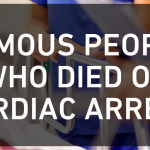 With widespread access to AEDs at least 40,000 lives would be saved each year. The life you save with CPR will most likely be someone you love.